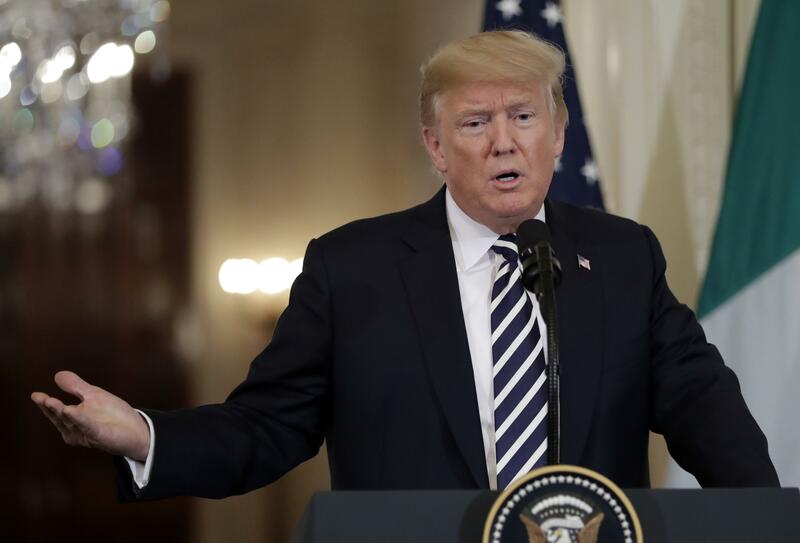 UPDATED: Mon., July 30, 2018, 3:27 p.m.
WASHINGTON – President Donald Trump said Monday that he’d “certainly meet” with Iranian President Hassan Rouhani, and without preconditions, if the Iranian leader were willing. Published: July 30, 2018, 12:15 p.m. Updated: July 30, 2018, 3:27 p.m. Tags: Iran, meeting, Rouhani, Trump, U.S.